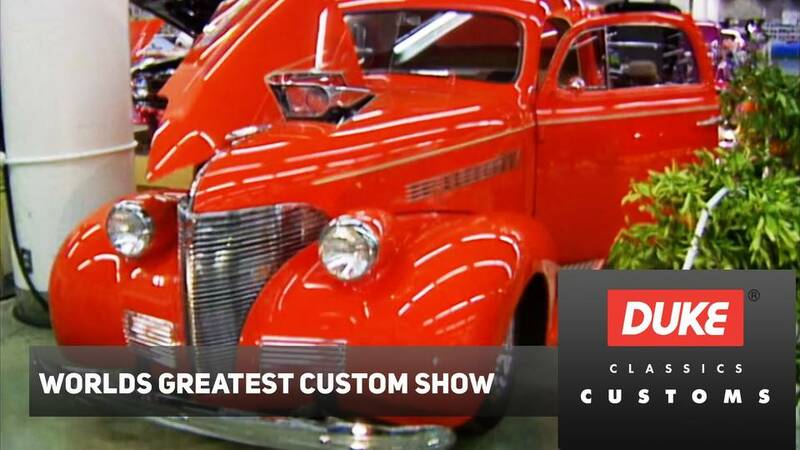 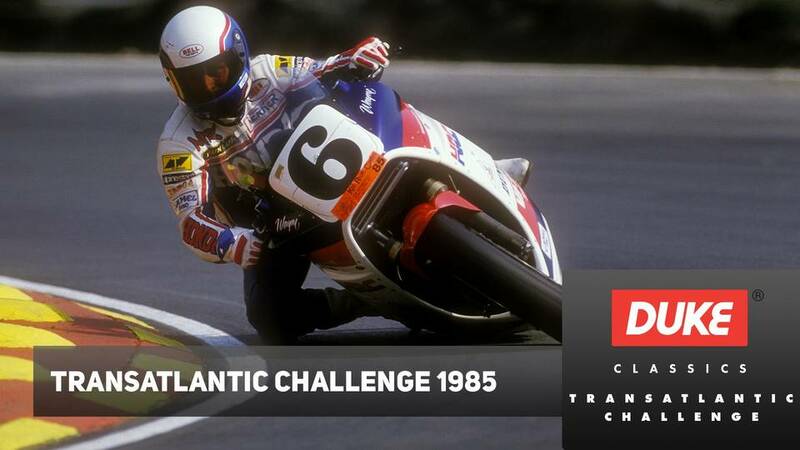 The Transatlantic Challenge was the ultimate two-wheel showdown – the best racers from the United States travelling to Great Britain to do battle with a spectacular line-up of racing rivals. 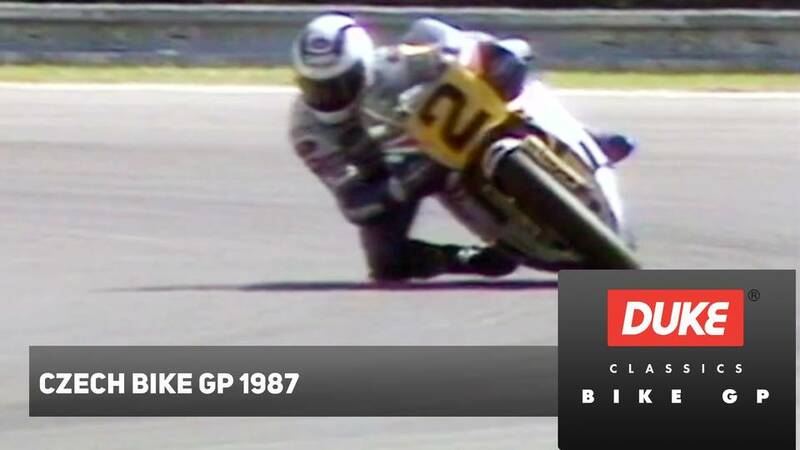 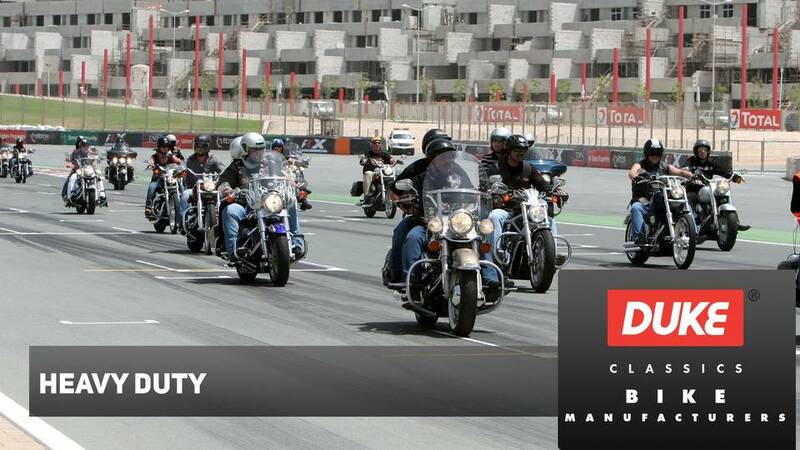 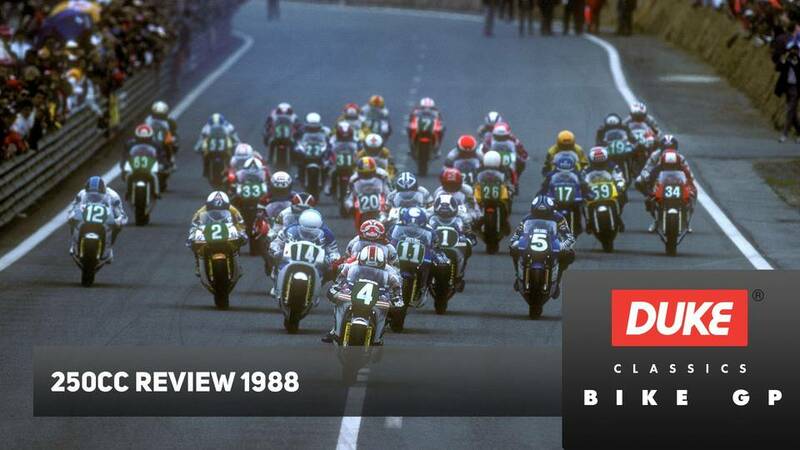 Classic circuits, a variety of machines and riders from different disciplines – it had all the essential ingredients of a classic confrontation. 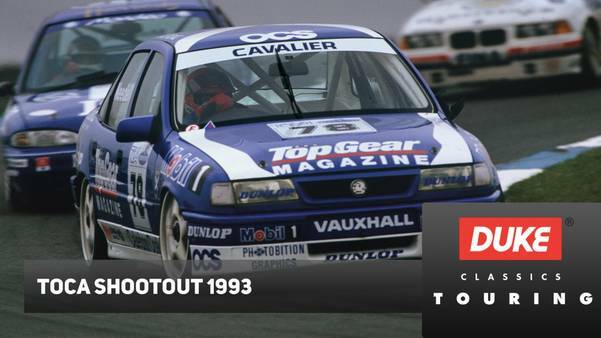 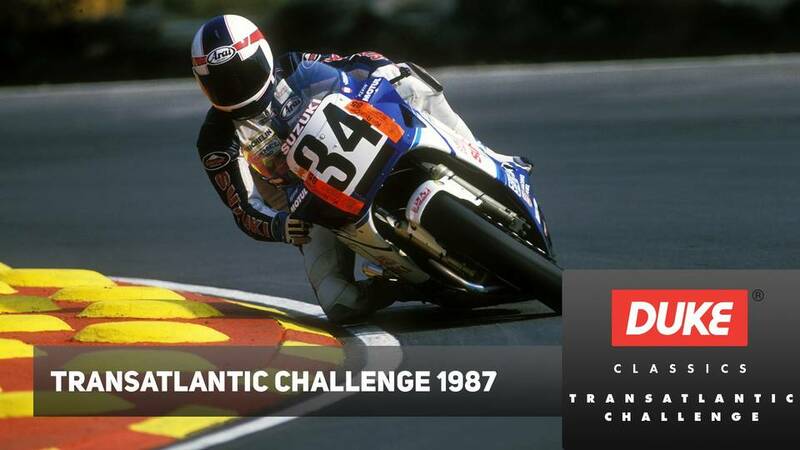 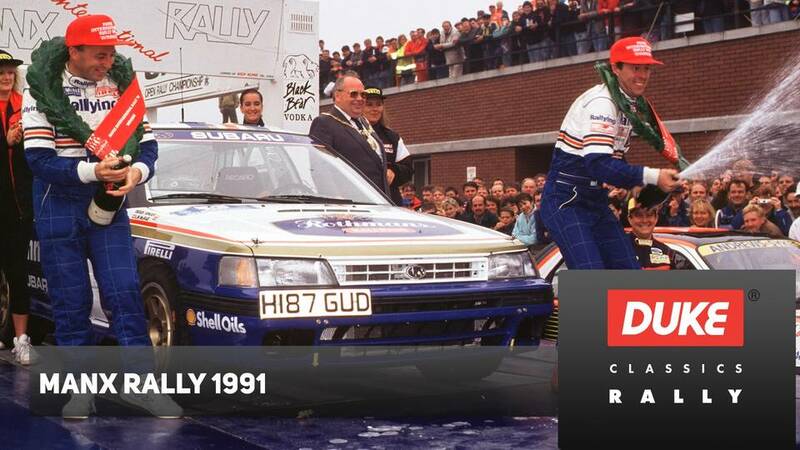 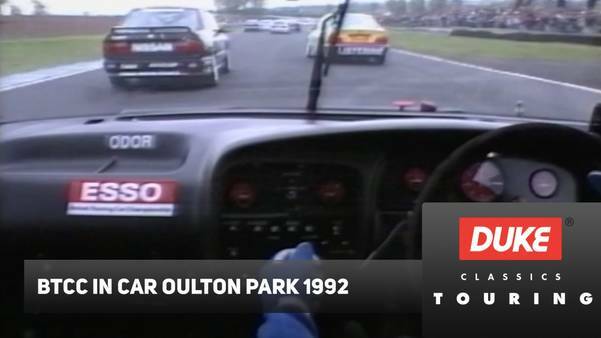 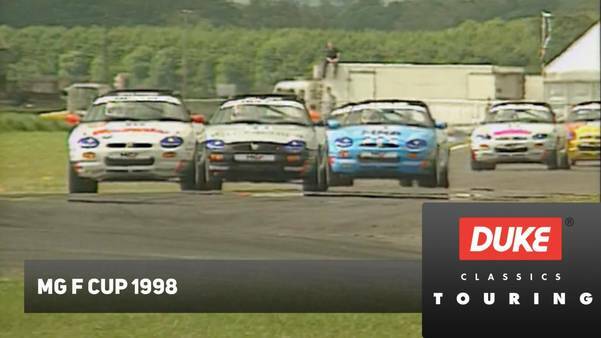 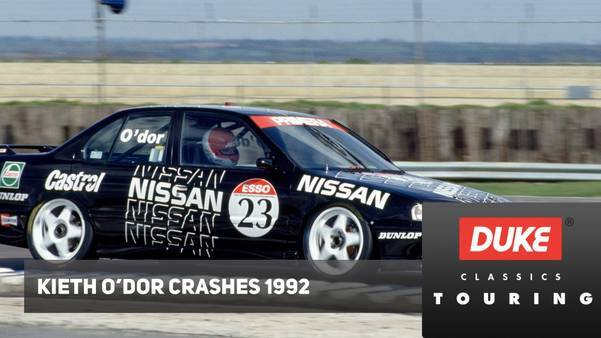 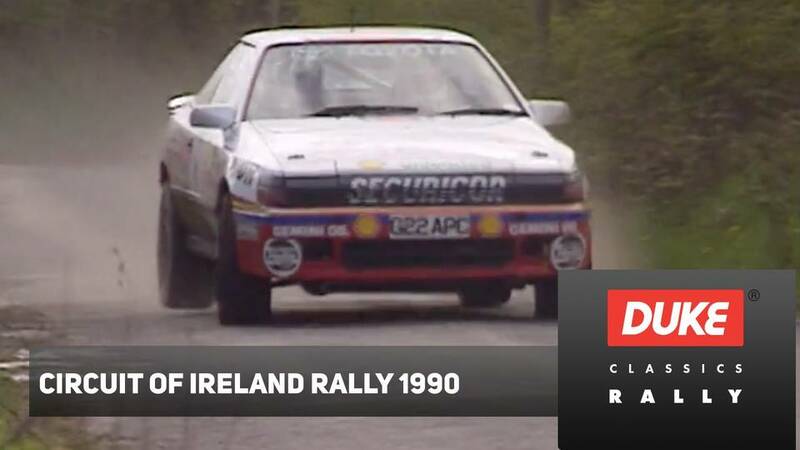 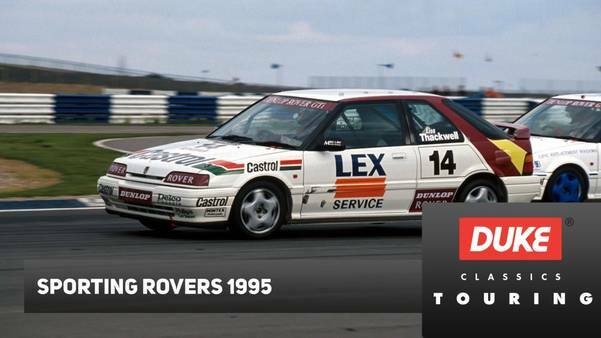 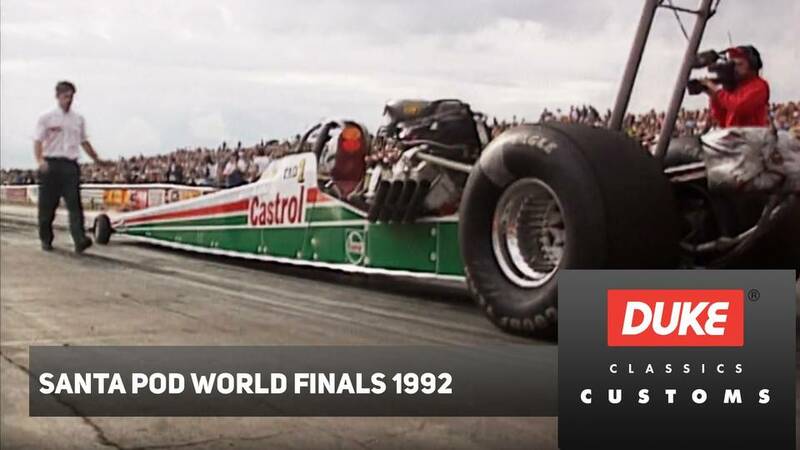 The 1988 meeting, named the Eurolantic Challenge to reflect the fact the USA stars would face rivals from around Europe, was a two-day feast of thrills and spills as a six-race series unfolded at Brands Hatch and Donington. 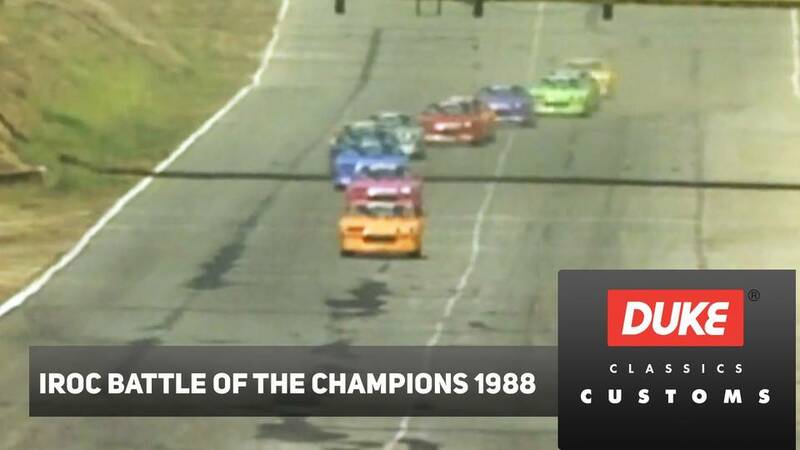 After an absence of three years, the contest returned in 1991. 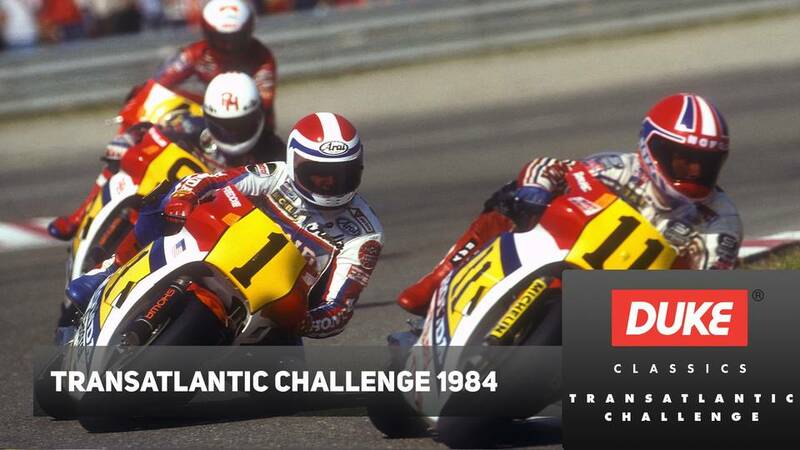 Once again it was the Transatlantic Challenge, but now the greats of the United States would battle the Best of British. 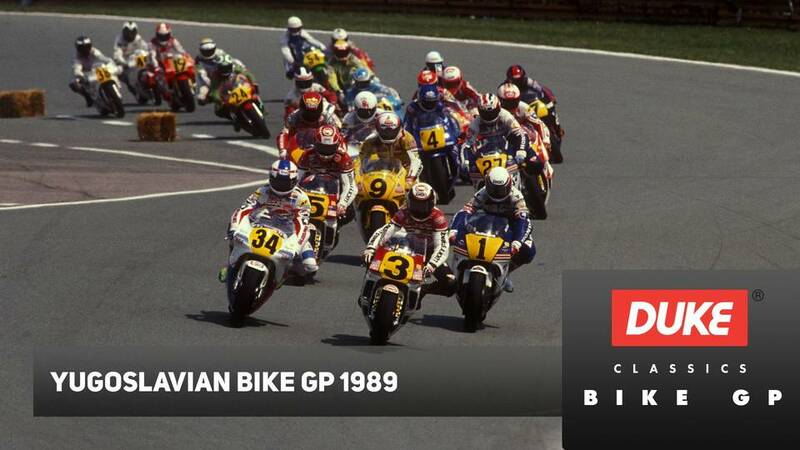 The legendary Freddie Spencer would lead the talented American team as they battled through six races at Mallory Park and Brands Hatch against some of the biggest names in British racing. 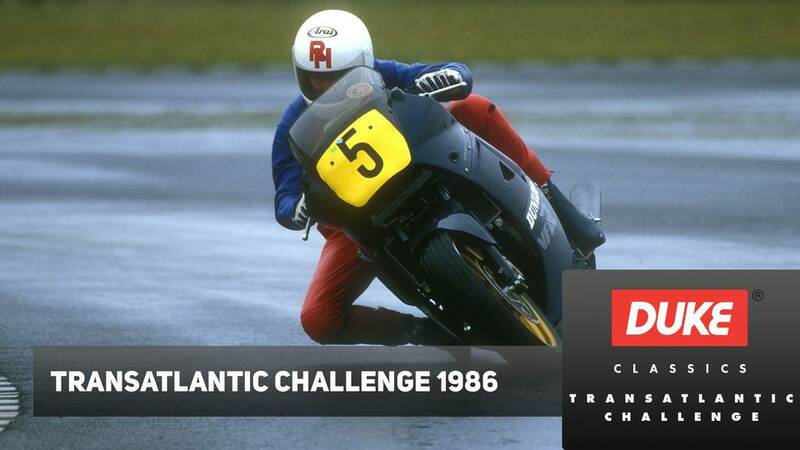 Haslam led the home squad, which featured John Reynolds, Carl Fogarty, James Whitham, Rob McElnea, Niall Mckenzie and Ray Stringer. 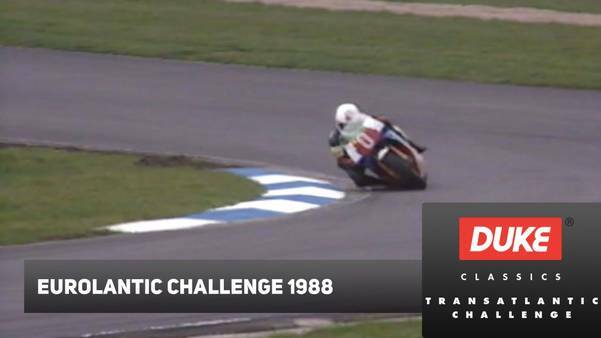 It was supposed to be about national pride, but the Brits were so dominant it soon became a fight for individual bragging rights – like the incredible dice between Haslam and McElnea in the very last race! 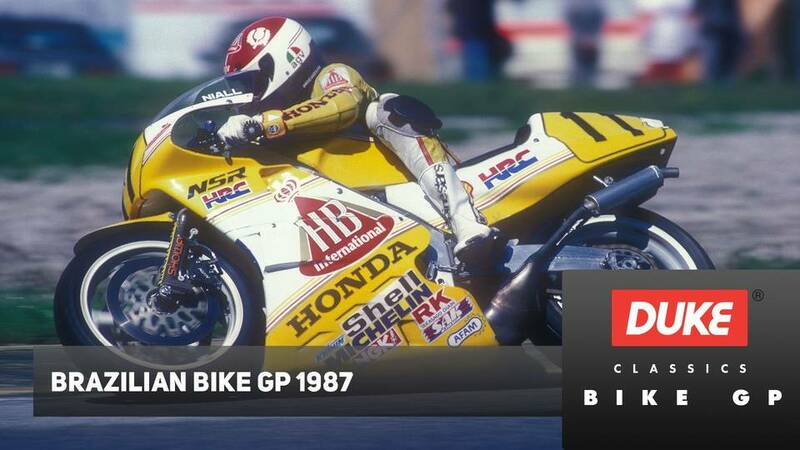 Awesome action footage, detailed commentary and interviews with the stars bring you comprehensive coverage from two years of one of the most spectacular motorcycle contests ever seen.